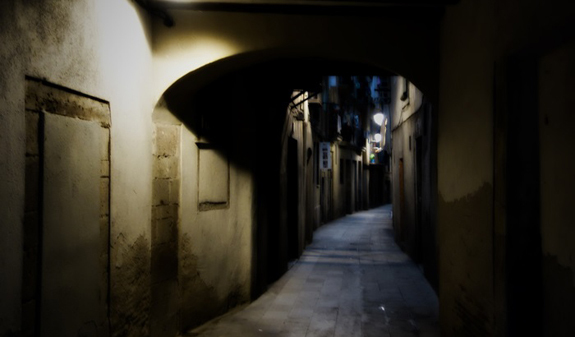 What lurks behind the streets of Barcelona at nightfall? Which stories have left an indelible imprint on the lives of our forebears? 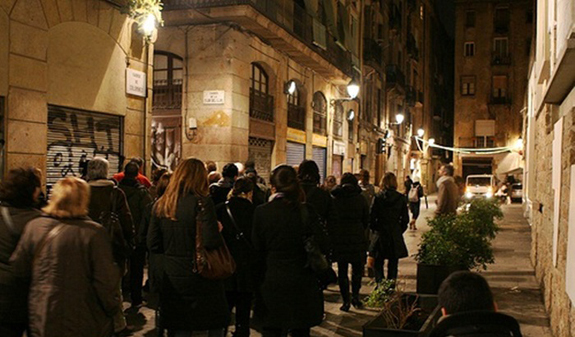 Come and delve into Barcelona's paranormal mysteries. 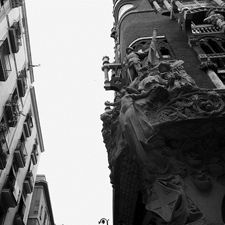 If you want to experience an original tour, full of intrigue, Ghosts of Barcelona is perfect for you. 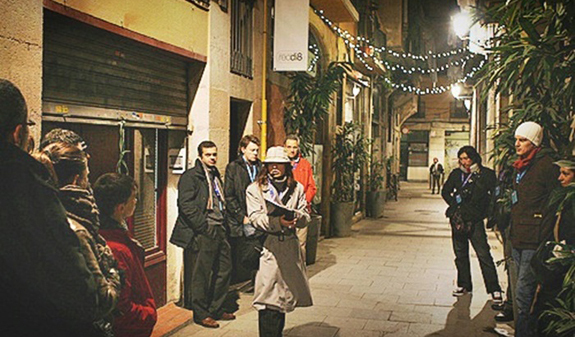 You'll be spellbound by the tales of mystery that have been hidden among the streets of Barcelona for centuries. The tour tells spine-chilling tales that unfolded in the mists of time, from exorcisms, witchcraft, and haunted convents to reports of ghostly apparitions. 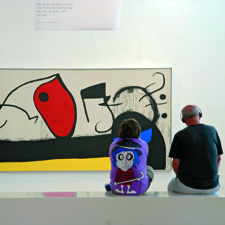 You'll sense their presence as you follow the route which provides a unique opportunity to discover the most hidden side of Barcelona in an unconventional way. Don't miss this thrilling route based on Sylvia Lagarda-Mata's book "Ghosts of Barcelona" which begins at the majestic landmark of the Arc de Triomf. 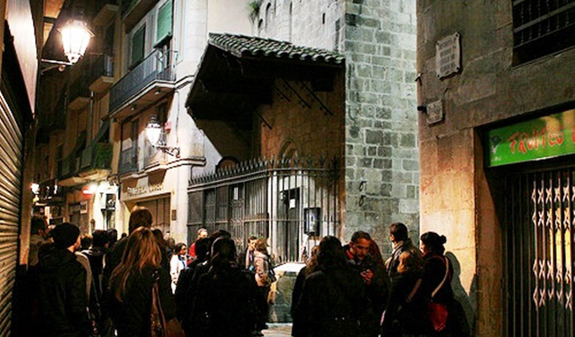 You'll gradually discover mysterious paths filled with stories about the troubling streets of the Ribera and Born district, ending at the iconic Santa Maria del Mar, which is the subject of the most surprising and ghostly legends. An unforgettable night that is bound to remain an indelible part of your memories of Barcelona. Two-hour walking tour led by a professional guide. November to March: Friday at 9.30pm in Spanish and English. April to October: Friday at 9.30pm in Spanish and Catalan. Saturday at 8.30pm in English. Meeting point: Arc del Triomf on passeig Lluís Companys. Metro: L1, Arc de Triomf. 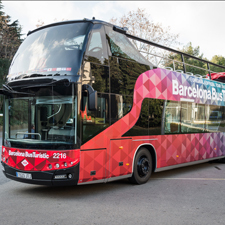 Buses: 19, 39, 40, 41, 42, 51 and 55. The tour ends at sta. Maria del Mar church. Please arrive at the departure point 10 minutes before the tour commences.